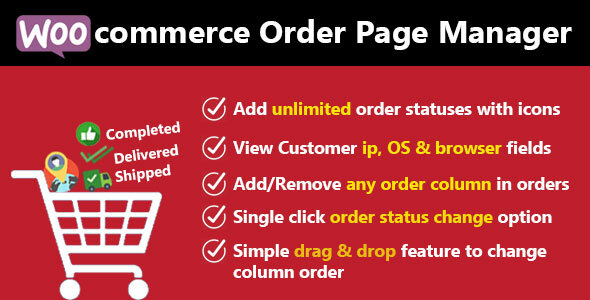 The Woocommerce Custom Order Statuses and Order Page Manager allows you to create, edit, and delete custom order statuses and integrate them seamlessly into your WooCommerce order management flow. Custom order statuses will be used in your orders list, and can even be integrated into the order actions or bulk actions for a completely seamless fulfillment workflow. 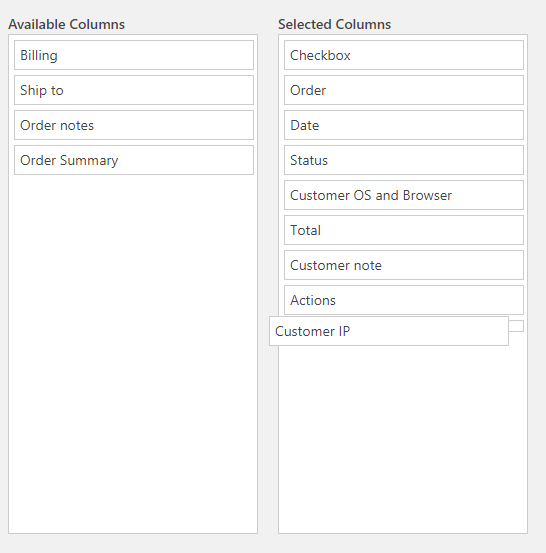 Moreover, you will also be able to manage order page columns by using drag and drop interface.